Record Name High Abbotside. Hardraw. High Shaw Gill. Two burnt mounds in pasture. 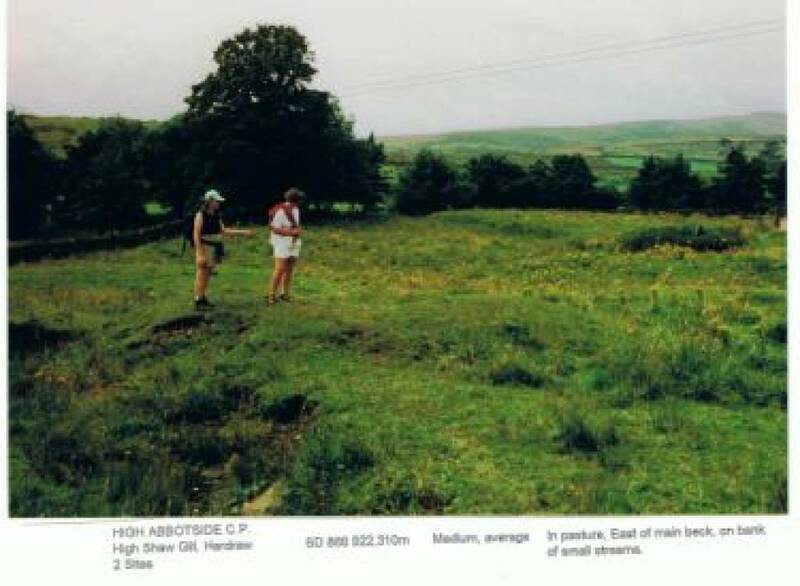 Record Description 2 Sites In pasture, East of main beck, on bank of small streams. Image 1 Description EAL with Mrs Susan Foster at Burnt Mound Sites. High Shaw Gill. Note burnt stone eroding at the bank of the stream. 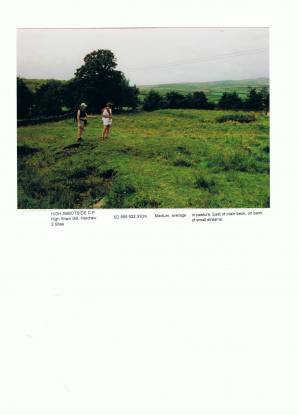 Image 2 Description EAL with Mrs Susan Foster at Burnt Mound Sites. High Shaw Gill.